If you interesting in Hot selling olive oil cold press machine ,kindly ask me, Shandong industrial microwave oven can give technical support and service. LD olive oil cold press machine is made of superior alloy steel. Pressing chamber contains rows and press screw. Characterized by the high oil output, simple design and continuous operation, screw oil press enjoys large popularity. LD Screw Oil Press is an advanced machine in the oil processing machine. 1. Our olive oil cold press machine is suitable for extracting oil from different oil-materials, such as peanuts, rapeseeds, sesame seeds, soybean, cottonseeds, tea seed, tung tree seeds, sunflower seeds, palm seeds, coconut meat, rice bran, corn pummels etc. 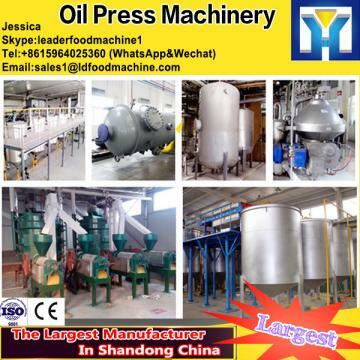 If you have any question or are interested in our olive oil cold press machine or other Food processing machinery, please feel free to contact us, we are always at your service.We also can customize any oil machinery according to your requirement.